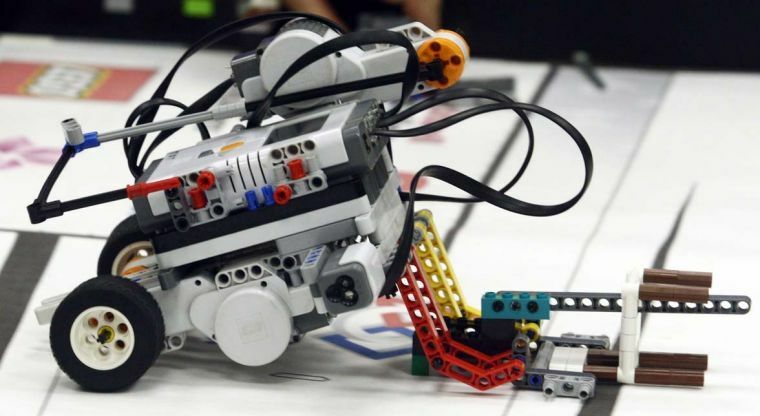 Youth in the 4th through 6th grade are invited to attend the LEGO Robotics Club being offered by the YMCA LEGO Robotics team. There are three programs you may attend at the Malden Public Library, and they are on May 10th, May 17th and May 24th 2018 and will be from 4:00 to 5:00 in the Program Room located on the second floor. Each week will be a different theme and you are not required to attend all three programs to join up. There is no need to sign-up, but it is first come first serve basis, and program participants are not required to bring anything but an interest in Robotics.